News outlets report the Parkersburg City Council rejected the ordinance with a 6-3 vote Tuesday. The ordinance would have prohibited discrimination in housing, employment and public accommodations based on various factors, including veteran status, genetic information, sexual orientation and gender identity, which are not incorporated in the West Virginia Human Rights Act. Councilman Jeff Fox says the public accommodations provision caused the most consternation. Council members initially considered the issue in March. Mayor Tom Joyce opposed the ordinance, asking the council to reject it because he says there could be unintended consequences to small businesses. 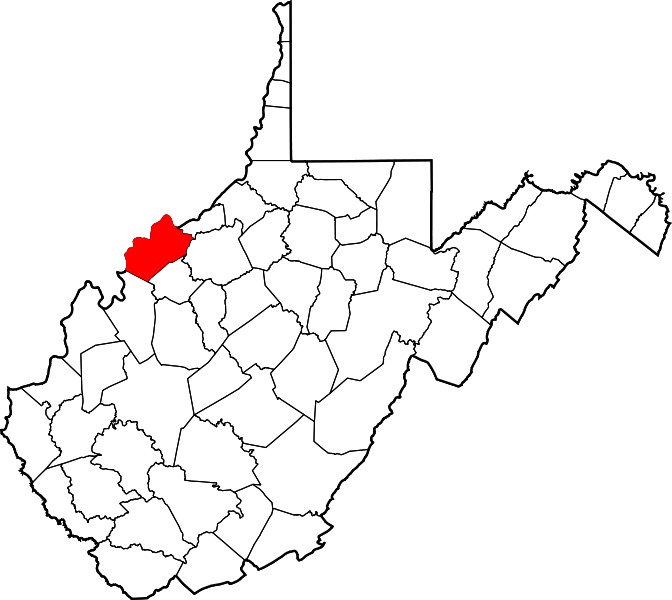 Ten cities in West Virginia have similar resolutions, with five of them passing in 2016.